Hany loves children since she was a child! The originality and authenticity of young children always inspire her to stay connected with the true sense of self. As a licensed mental health counselor, she does play therapy with wounded children. Through play, she enters the broken and hurtful part of the child to help them heal and grow. Here is a selection of Hany’s favorite books from our Collection. I love how the book turns the perspective of the children taking care of Mummy and not otherwise. It starts with waking up Mummy and spending the day till bedtime. Mummy is the one who always does the chores and thus the story provides the children a completely different scenario that may be taken advantage of in our daily life. The story promotes understanding through bringing out the awareness of taking care of others. 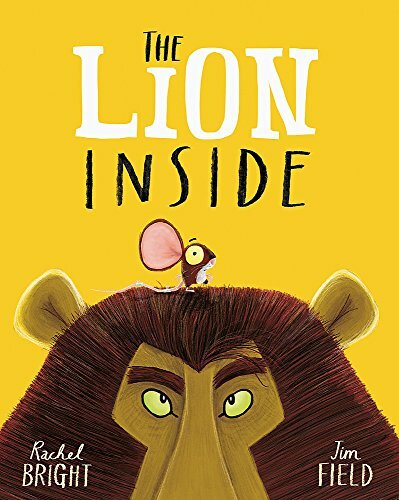 “They both learned that no matter your size, we all have a mouse and lion inside.” It is a great story to teach our children to honor individuality and acknowledge our weaknesses. There are a lot of discussion questions can be used based on the story with our children to build their self-awareness. For example, what are your mouse and lion inside you? How can we make friends with them? Why do they exist? Feelings come and go and they are never wronged. We all are entitled to feel certain way sometimes. Due to the feelings variation, we may behave differently sometimes. This book helps children to relate to their own life as well as observation towards others around them. It helps to bridge the understanding of feelings and behaviors by using the animals as metaphor is brilliant. 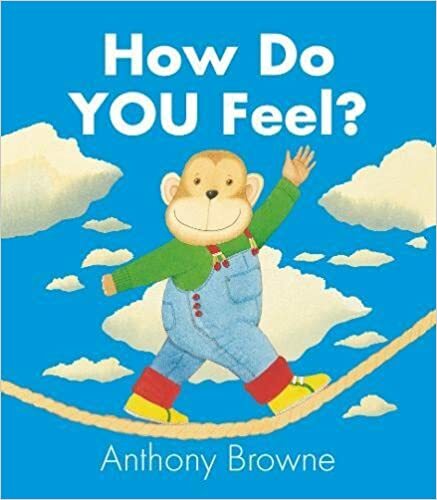 Excellent book to introduce types of feelings with vivid facial expressions of the monkey. Children get to learn to label the types of feeling are the first step to build self-awareness within them. It is essential to be able to recognize what we are feeling and be able to communicate to others. 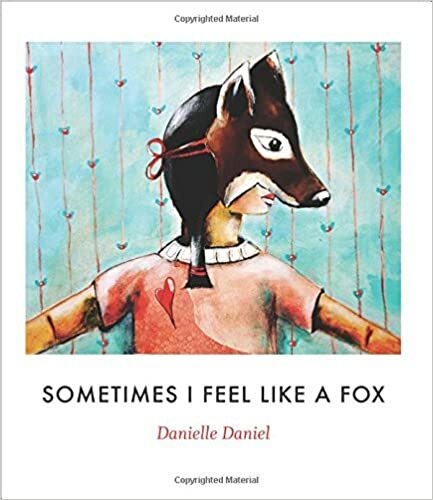 At the end of the book, it has a summary of all feelings illustrated can be a good use to engage children to point out certain feelings and have them to make those faces and tell us more about the specific feeling. This is such a lovely book to reconnect our child back to her first home – Mummy’s womb! Children always have this curiosity of where they come from and this book has illustrated it with so much love not limited to the biological parents but the extended family members such as grandparents. Besides, children learn about cause and effect in this story could lay a strong foundation to build their character. This is definitely a MUST HAVE.